This is the place to find a selection of videos that work for folks with weak or injured wrists or those that just don't like sun salutes! You'll also find some short classes to help build up, protect and strengthen those carpal muscles. We also recommend checking out our Yin and Restorative Section for more classes that are easy on the wrists. This class is a really relaxed breath-work class, teaching us in a supine position, how to breathe in the most relaxed way possible. A very quiet, meditative class, followed by a seated meditation focused on the steady, smooth breath. In yin yoga we hold poses for minutes. The poses in this heart-opening Yin Yoga class are focused on the heart meridian, and the poses will help you to open your shoulders and heart to all that life has to offer. Quietly energising, because most of the poses are back-bends, you may not want to do this class straight before sleep. A perfect antidote for after a long day’s work with the gentle energising and back and shoulder opening, this class will help you to settle into the evening. You may need two bricks or blocks, a bolster and a sandbag, but improvisation with cushions and books is also encouraged! 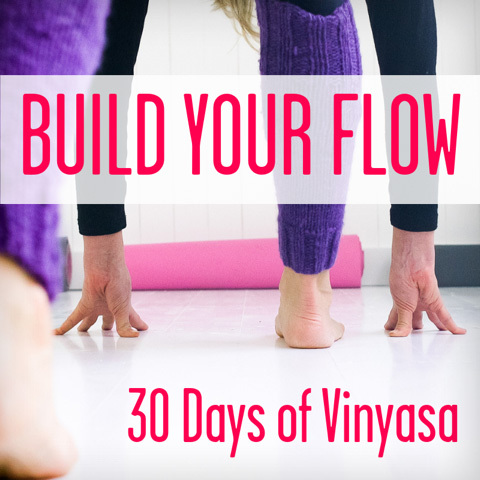 A very simple, effective and grounding Yin yoga class with just a few of the most grounding poses. You may need two bricks or blocks, a strap, a bolster and a sandbag, but improvisation with cushions and books is also encouraged! A yoga class of standing poses, these are the kind of poses that you will encounter during a vinyasa or faster moving hatha yoga class, but in today’s practice you’ll hold for longer than usual. This is ideal if you’re getting to know the poses, so you don’t want to hurry through poses, or if you prefer a deeper yoga class where less is more.This class is entirely wrist and sun-salutation free, perfect for those recovering from wrist and shoulder injuries. A gently challenging, all-levels class, that will have you engaging in space and listening carefully to your body as you move around your mat. 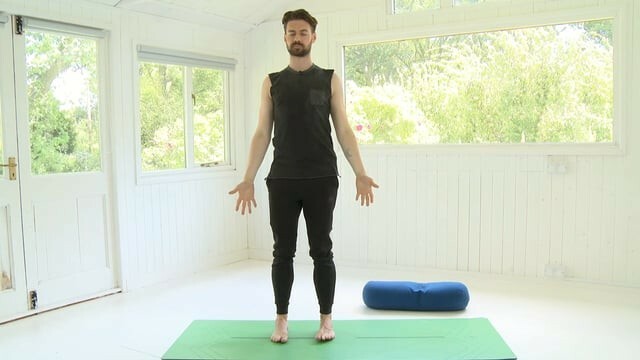 A lovely standing flow which is entirely wrist free (no planks or downward dogs), perfect for those recovering from wrist and shoulder injuries or looking for some variety in their practice. Easily distracted? Do you frequently find your monkey mind wandering? 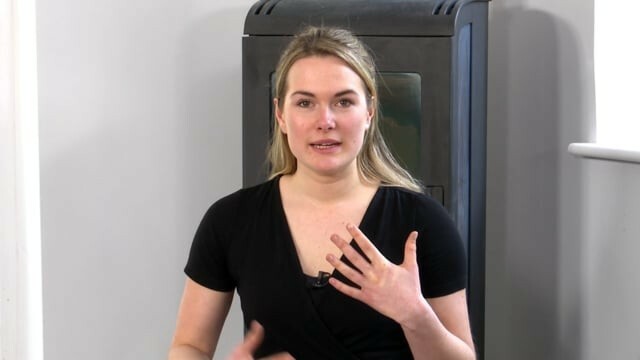 Regain laser-like focus with this yoga/qi gong fusion class to help you to calm the mind, sharpen your focus and increase your capacity to concentrate with qi gong to clear tension and balancing poses to regain your poise. You will need a chair handy. This short, gentle yoga class is a very relaxed and gentle wasy to ground and settle after a busy year allowing your mind to quieten and you to focus on the year ahead. Starting with a long relaxation to help you to ground into yourself, and with a long, supported child's pose, this class is perfect for gently connecting back to yourself as you start the year afresh. You will need a bolster. This gentle, floor-based level class is perfect for those of you who struggle with tight hips. Practice this sequence at any time of the day to release tension and increase mobility in your hip joints. You will need a bolster or a block and a blanket. A gentle sequence to calm and rebalance your emotions after a stressful time. There are times when we can be knocked off our centre, maybe something as simple as someone has said something that has shocked us, or we are needing to rebalance after grief. This mixture of calming yoga, qi-gong and breath-work practices will calms and quieten your jangled nerves after a shock or stressful moment. These rebalancing classes are gentle and many poses may be done in a chair. A class especially created for lying in bed. Perfect if you're not feeling well, or have long-term illness or fatigue. These gentle strengthening exercises, using Somatic techniques, are ideal for very gently strengthening the body, whilst not exerting much energy. You can do these exercises in bed - you will need a rolled up blanket. A qi gong and yoga fusion sequence to release feelings of being stuck, feeling tense, or just when you’re not in your flow. With some chair variations to make all the practices more accessible, this sequence uses qi gong and yoga to clear out stagnation and shift your tension. A chair can be used in this practice to make the class accessible to all. Great for mornings, if you're lethargic or you have cold feet or hands. A gently awakening qi-gong and yoga fusion class designed to raise the body heat if you’re feeling cold or lethargic, perfect for getting moving on cold wintery mornings. Using a chair to increase accessibility. With fluid and heating qi gong poses to gently increase strength, stability and balance and yoga to increase flexibility. You will need a chair. A yoga sequence designed to be done in bed. Ideal if you are low on energy, recovering from illness or injury, but you want a gentle, relaxing practice which is also strengthening. Using somatics to gently strengthen the legs, you will need a rolled up blanket. This short yoga class brings awareness and strength to the glute muscles which can ease tight hips and help ease lower back pain by strengthening and toning the Gluteal muscles, therefore creating more balance and support across this hips and pelvis. Practice this twice a week to support your yoga practice. You will need a block and a cushion. A guided visualisation taken whilst lying down for extra nourishment to help to support you through days you're needing to release and relax and that extra support.